The sound of Mini engines will be reverberating around the cobbled streets of historic Sutton Harbour once again as the biennial Classic Mini Rally returns to Plymouth this spring. 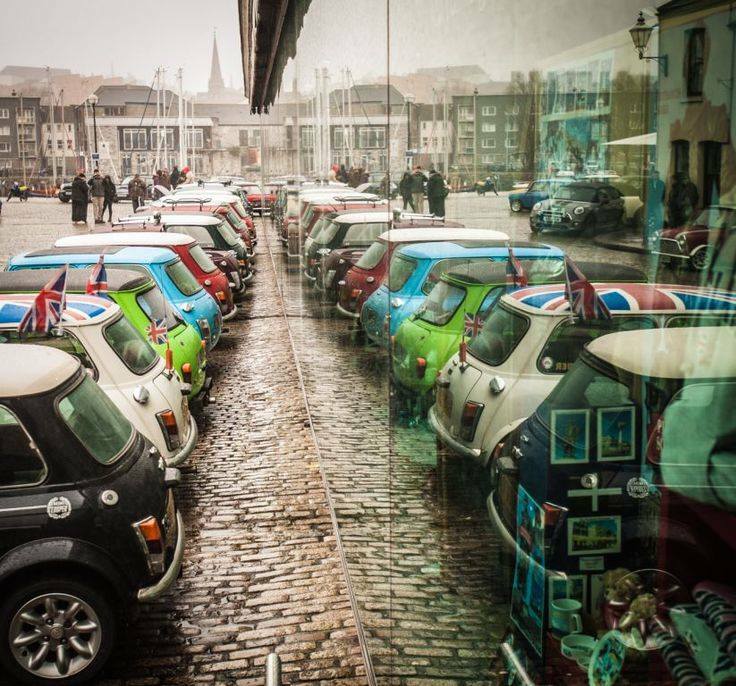 The event, hosted by the Westcountry Mini Scene organisation, will be held on Sunday 25th March from 10am to 2pm, with classic Minis of all shapes and sizes taking to the streets of Britain’s Ocean City. The Minis will be parked up throughout the day at Whitehouse Pier in Sutton Harbour. Mini owners tend to gather at legendary outdoor eatery Cap’n Jaspers, next to Whitehouse Pier, at the start of the day for a group brunch before meeting with visitors, who are welcome to head down to the prestigious waterfront to view all the iconic cars from past and present on show. Owners are more than happy to chat with visitors about their prized vehicles. Mark Brimacombe, Manager of The Marina at Sutton Harbour, said: “It is always great to see the Minis at Sutton Harbour and I know that visitors and locals alike really enjoy wandering around the cobbled streets learning more about these iconic vehicles. Visit www.facebook.com/westcountryminiscene to find out more about the event, or to register to take part if you are Mini owner. All day parking at the harbourside costs £5 per car for Mini owners taking part, and places must be booked in advance.